Kids' learning activities for developing readers focus on encouraging reading and writing, enhancing comprehension, enriching vocabulary and improving spelling. There are many activities on this site which help to practice these skills, but which of these activities are most popular with visitors of this site? 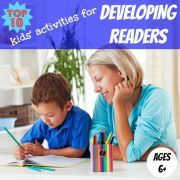 On this page I have gathered together the top 10 activities, specifically focused on developing readers, which consistently get the most views. 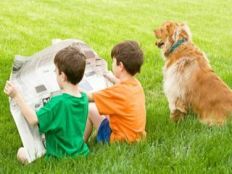 These activities are primarily focused on children aged six and above, although many can be adapted so that they are also enjoyed by younger children. First you will find activities to encourage more and deeper reading, followed by some fun writing activities and finally games to help improve vocabulary and spelling. 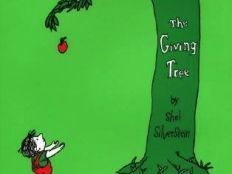 The Giving Tree: This is one of the most popular children's picture books ever written. 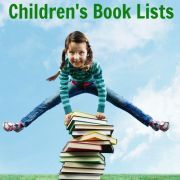 Check out these ideas and activities for exploring some of the themes introduced by the book with your child. How the Grinch Stole Christmas! 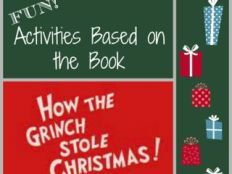 : Find out how we used this amusing Christmas book to create a simple kid's comic - a great way to practice summarising and sequencing the events in a story. 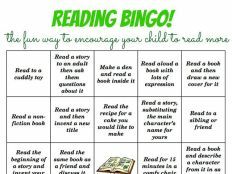 Bingo Reading Activity: Can your child complete these activities and get 5-in-a-row or even a full house? You will be encouraging them to read more and practice important reading strategies such as questioning, visualisation and summarising. Kids Newspapers: Encouraging children to read newspapers is an excellent way of extending their background knowledge and enriching their vocabulary. 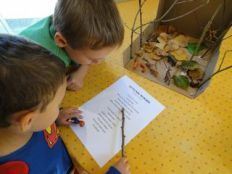 Autumn Poems: Read poems to your child to encourage visualisation. Then create a play scene to help bring their mental pictures to life. Here we did it with a poem all about autumn. 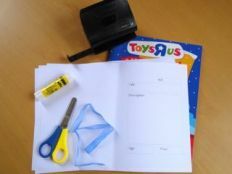 Make Your Own Toy Book: Want to turn your child's current obsession into a fun reading and writing activity? Try encouraging them to make their own books about it. 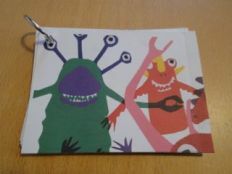 Here my children used their love of toy catalogues to help create their very own toy books. Make a Joke Book: Jokes make children laugh and so they start to associate reading with having fun. Show your child how to make their own joke book in which to record their favourite jokes. 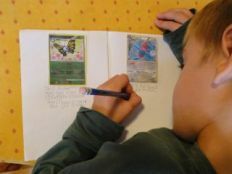 Writing Activities for Trading Cards: Do you have a child who is mad about collector trading cards? Encourage them to make their own cards or create a User Guide like my son did here for Pokemon cards. 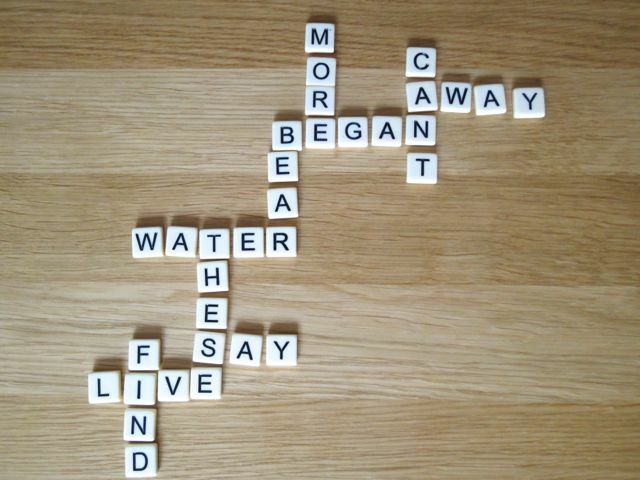 Spelling Games: If your child is struggling to learn their spelling words, why not try to turn the ordeal into a game. 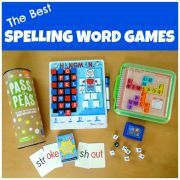 Find many inspiring ideas here for spelling games which will help your child to learn their spelling words effortlessly. 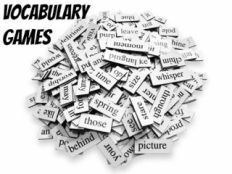 Vocabulary Games: Expand your child's vocabulary by playing these vocabulary games with them. 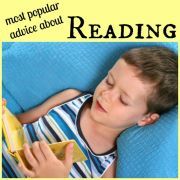 Help them to decipher the meanings of words themselves while reading and play fun games to introduce them to new words. 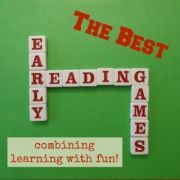 I hope you have fun with these kids' learning activities! 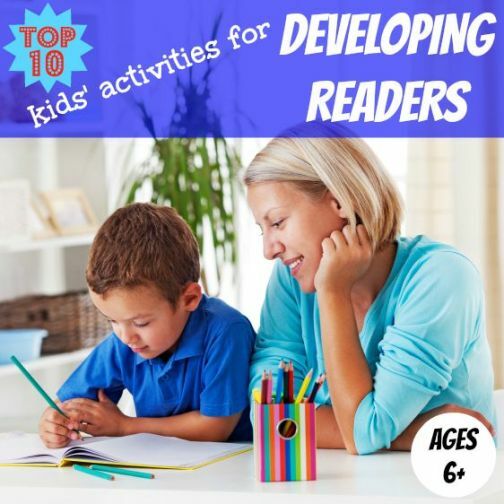 To find the full list of activities for developing readers, look at these activities for reading, writing, comprehension, and spelling. 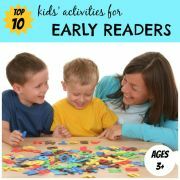 For younger children, have a look at the Top 10 kids' learning activities for early readers.